Jinan is the most popular city in the Shandong Province of China. With over 4 million residents, it is the second largest destination of this region. 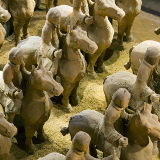 Jinan offers you the opportunity to discover its 4000-year history. Top tourist attractions of this city include the Thousand Buddha Mountain, Daming Lake, Baotu Spring, and Jinan Baihua Park. 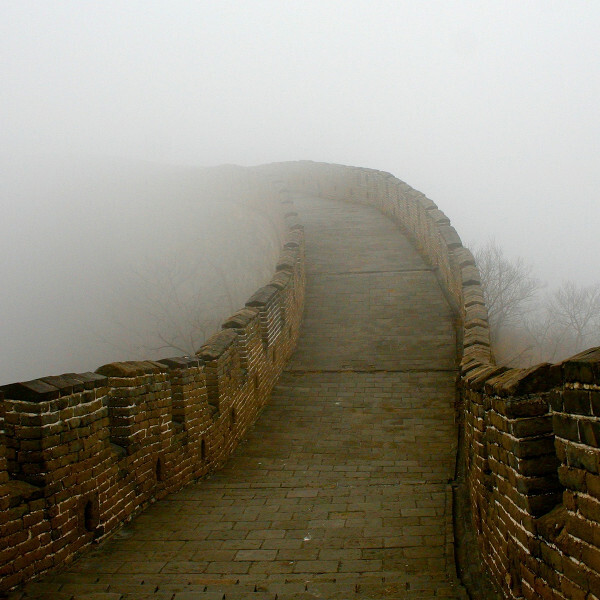 To ensure you get to enjoy this exotic tourist destination, cheap flights to Jinan are now available! Jinan is home to the Jinan Yaoqiang International Airport (TNA), which is a 40-minute drive from the city centre. Jinan boasts a stunning amount of natural springs, but its best ones include Baotu Spring, Pearl Spring, Black Tiger Spring, and Five-Dragon Pool Spring. The wealth of history in this city ranges from temples and cathedrals, to the site of an ancient tribal leader, and a section of the Great Wall! 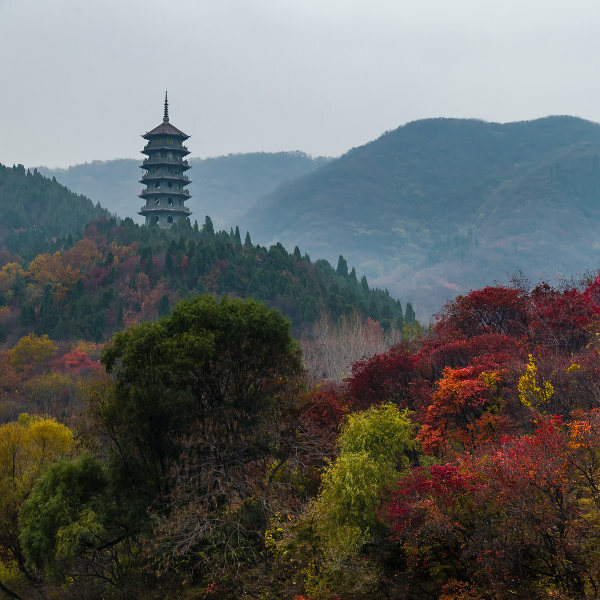 There are plenty of wonderful vantage points in Jinan, including the Thousand Buddha Mountain, Red Leaves Valley and the Water Curtain Gorge. April, May, June, September and October are the best times to travel to Jinan. Avoid the period from October the 1st to the 7th, however, since this is the one-week national holiday which draws large volumes of tourists. April to June and September to October bring warm to hot temperatures and moderate volumes of rainfall. Make sure to bring light clothing for those hot days and an umbrella when the drops start to fall. Take note, however, that late September to October marks the peak tourist season in Jinan. 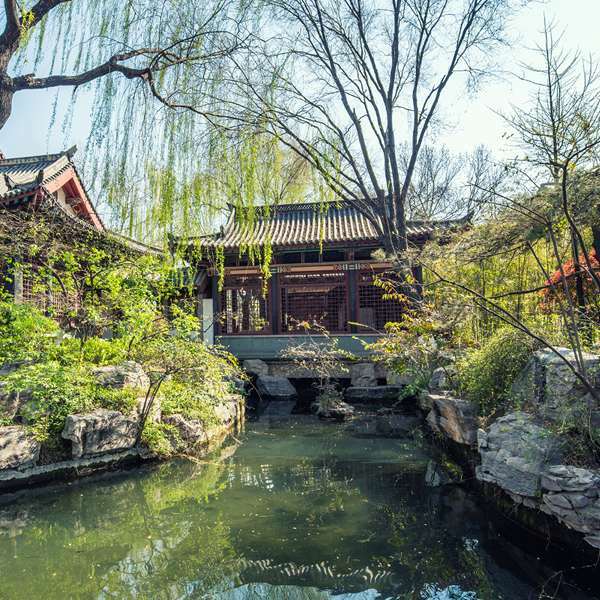 Jinan, China’s “City of Springs” and the Shandong Province’s most popular destination, is an exotic holiday venue that boasts numerous natural springs, landscape islands and majestic temples. One of the exceptional highlights of this city is its ability to combine its blend of history with a world that continues to move into the future. 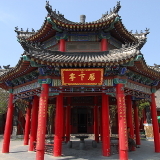 The four most famed springs that contribute towards Jinan’s nickname are Baotu Spring, Pearl Spring, Black Tiger Spring, and the Five Dragon Pool. Furthermore, the city boasts a 4000-year-old history, and visitors may explore a wealth of sites, from the Shun, an ancient tribal leader, to the Great Wall section of the State of Qi. Get the best views of Jinan with vantage points at the Thousand-Buddha Mountain, the Red Leaves Valley and Water Curtain Gorge. 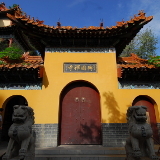 Compare several airlines and book your cheap flights to Jinan online at Travelstart! Check with your doctor four to six weeks before you depart for China regarding all the routine vaccinations you will need. Make sure to guard against diseases such as hepatitis A and B, typhoid, Japanese encephalitis, rabies and malaria. Jinan enjoys a relatively low level of crime; however, you should still practice caution. Keep your valuables secure and out of sight and make sure not travel anywhere alone. A collection of hotels are scattered throughout Jinan, many with restaurants, pools, spas, and more. The cost of saying at these establishments ranges from around ¥500 to over ¥600. The most popular hotels include Hotel Grand Mercure Jinan Sunshine by ACCOR, Sofitel Silver Plaza Hotel Jinan, and Super 8 Hotel Jinan Shan Shi Wen Hua Dong Lu. You have two options to travelling around Jinan: the bus or the taxi. The buses are often overcrowded; however, that is mostly true for the buses costing around ¥1. The ones that cost ¥2 are air conditioned and are usually less populated. For the taxis, make sure you have your destination written out in Chinese, as the drivers rarely speak English and will not be able to read your map or your destination if written out. The cost of a short trip is from ¥7 upwards.